Done-Rite Plumbing is one of the highest rated plumbing service contractors and provides the best plumbing service in Hinsdale. 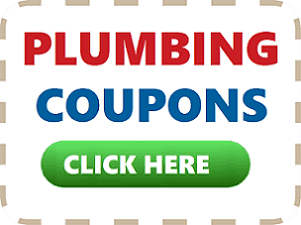 Our team is fully committed to providing you with the highest level of plumbing service available. 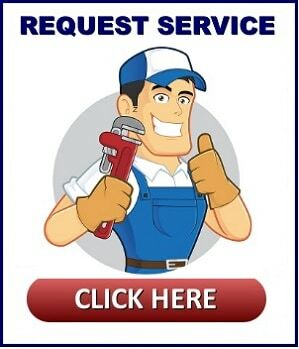 If you have a plumbing problem or need work done,We are here to help and provide quality service 24 hours a day. When you call Done-Rite Plumbing at (708) 246-3658 you will get a well informed person on the phone right away. 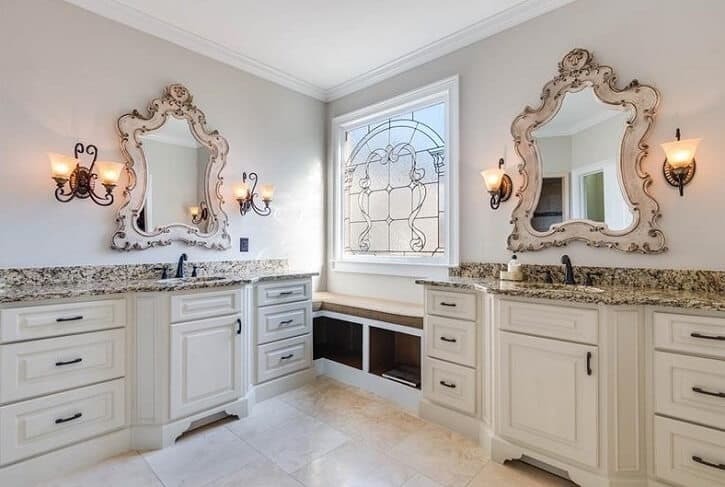 We will send a professional plumber out to your home or office to diagnose the problem and provide you with an honest estimate and resolve your plumbing challenges promptly and properly. Done-Rite Plumbing has been a family owned and operated localplumbing service provider who has been providing La Grange and the surrounding suburbs with quality plumbing & HVAC service and repairs for over 60 years! 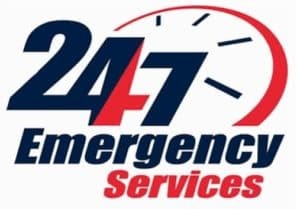 We provide plumbing service in Hinsdale, Illinois 24 hours daily and provide emergency plumbing service for your plumbing emergency. Regardless of the help you need, we have the staff in place to repair the biggest plumbing jobs. When you hire Done-Rite Plumbing, you will have the satisfaction knowing that your home is in good hands with well trained and experienced plumbers. Count on the Done-Rite team to restore your heating and air conditioning system 24 hours a day, 7 days a week. Our heating and air technicians are some of the highest trained in the area. So if you are looking for a reliable plumbing or HVAC service, give us a call today! Our staff is on call to service you.